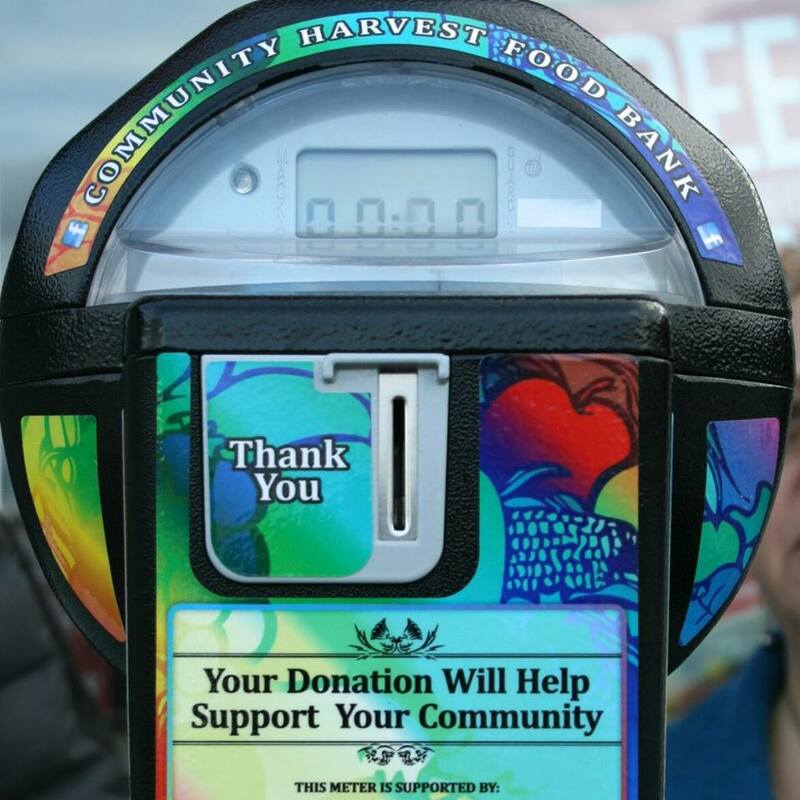 Kindness Meters are one of many fun ways to support your local food bank. Community Harvest Food Bank has had many requests to help with items not food related. Here is what we look at. This certainly doesn't cover everything we do but gives you an idea. - have you been making reasonable efforts to stay current with your bill? - do you have the capacity to continue making payments with a little help? - have you contacted the Ministry (when applicable)? - have you been making reasonable efforts to stay up to date? - what are the factors at play? -is it only non-payment that is forcing the eviction? -have you contacted the Ministry, if on assistance ? One of the biggest misunderstandings is that the people needing help are on assistance, I can assure you that is not true. We have helped people who are working, on Pensions, EI, Assistance, Disability. Every situation is different and worthy of consideration. Asking for help is a very hard thing to do - it is not something that most find easy. It often brings men and women to tears. Helping people stay housed, fed and safe is what we do, thanks to your very generous donations. We have been helping with homelessness for years. We have the only shelter in Castlegar and we are on the ground doing our very best to help with their basic needs. I receive calls at all hours of the day and night and act on those situations that are safe and doable. We have in the past purchased tents and sleeping bags for people. We are very aware that this is not the answer, housing, however, is out of reach for some. We can do this because of your generous donations. Drop-In Centre provides a safe, friendly place for meals, bread pick up and camaraderie. We encourage discussion and input into the services that are required. Our clients are our volunteers and open and close and in some cases make meals. They help with clean up and are in charge of bread pick up at Safeway and good pick up at other grocery stores. We get clothing, shoes and household items donated and they are available to our clients, Monday Wednesday and Friday. Hampers are given out on Mondays. Client's can access the food bank once a month, more often with extenuating circumstances. Soup, KD, pasta, pasta sauce, canned veggies and fruit, pork and beans, peanut butter, juice, crackers, milk, eggs, margarine, coffee, tea, sugar, oatmeal, Tuna or salmon, cookies or granola bars, kidney beans, miscellaneous Items that have been instead. This isn't a full list by any means but gives an idea of what is included. We also team up with SHSS who glean fruits and veggies from the local grocers. We would also like to mention that none of these services would be possible without the generous donation of space by St. David's Anglican Church and your generosity.